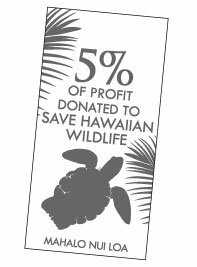 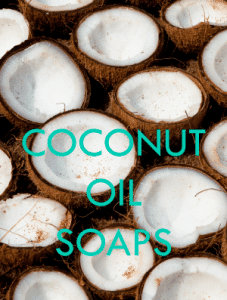 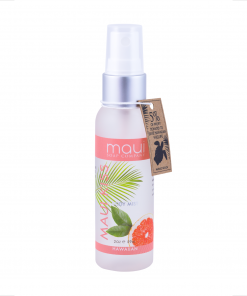 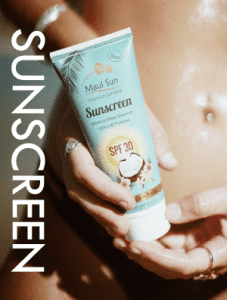 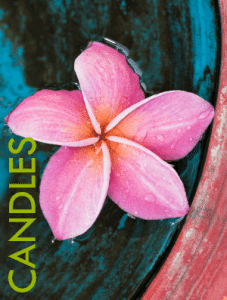 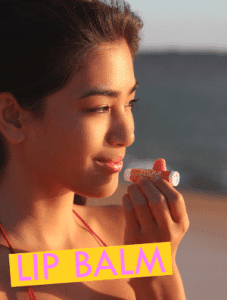 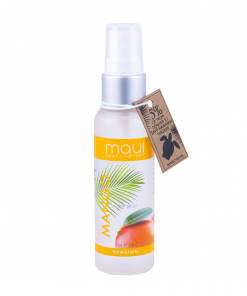 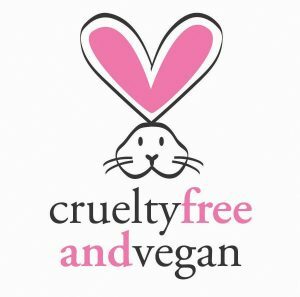 View cart “Body Mist – Mango with Coconut, Macadamia and Kukui Oil – Maui Soap Co.” has been added to your cart. 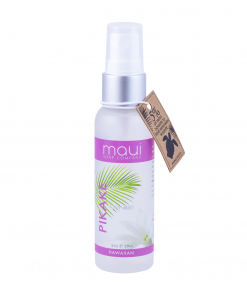 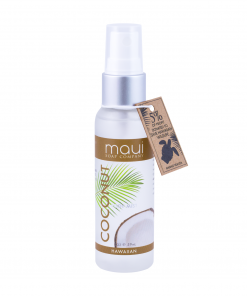 Plumeria body mist is alcohol-free and enriched with a blend of coconut, kukui & macadamia oil to lightly hydrate your skin while leaving your skin feeling fresh and smelling good. 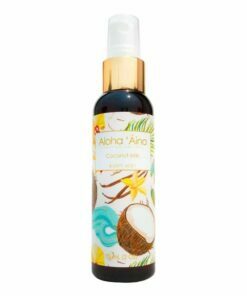 Plumeria body mist is alcohol-free and enriched with a blend of coconut, kukui & macadamia oil which lightly nourishes skin without drying. 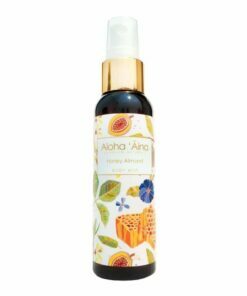 It can be used as a room or linen spray as well.